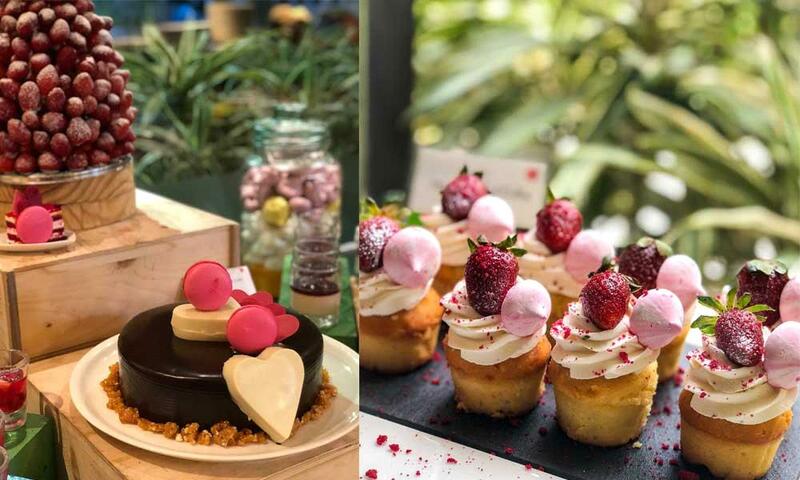 Celebrate your Valentine with Grand Mercure Bangalore on 14th February 2019. Love is in the air! Surprise your loved one with a romantic dinner or a lavish lover’s package at Grand Mercure Bangalore. Rekindle your love and passion for that “Special” person of your life with a specially curated staycation package that includes; suite, dinner prepared in the room by the chef for a personalized experience, sparkling wine and more this Valentine’s Day. Buffet Dinner with alcohol INR 6499+ taxes per couple (accompanied with a glass of sparkling wine along with unlimited selected alcoholic beverages and special Valentine’s Day cocktails). Don’t be strange, you can share your queries at 080 45121212 or 90083 00446 or h7155-fb@accor.com.